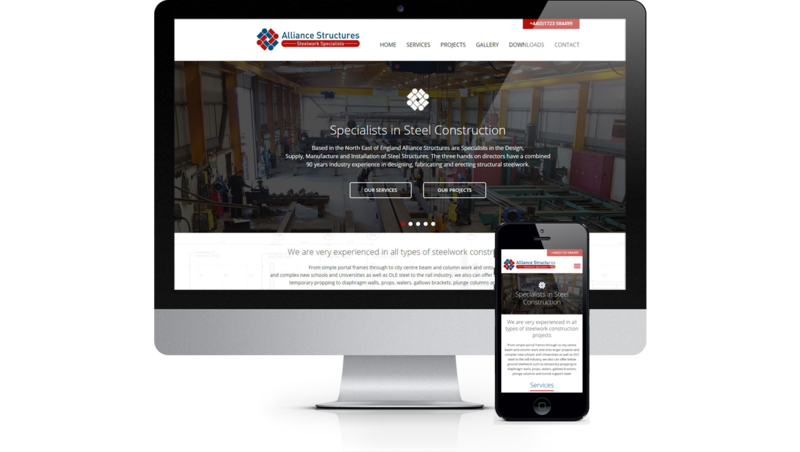 Bluefish Web Solutions have recently completed our structural steel fabrication website. I am absolutely thrilled and delighted with the result. and took note of the elements that I wanted included on the site, whilst also offering valuable guidance and advice. for helping us in getting launched.